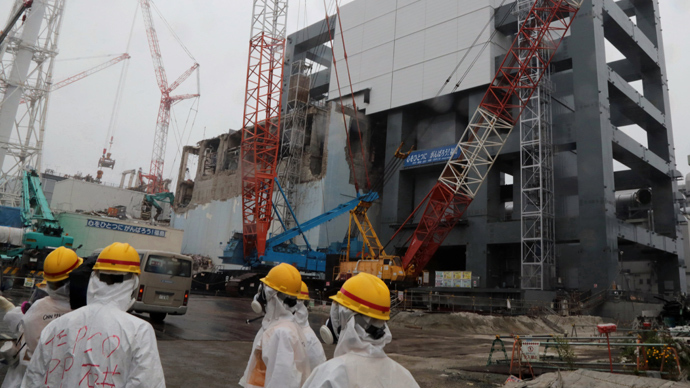 Japan's nuclear watchdog says that highly contaminated radioactive water is likely seeping into the ground from the crippled Fukushima Daiichi nuclear reactors and contaminating the Pacific Ocean. 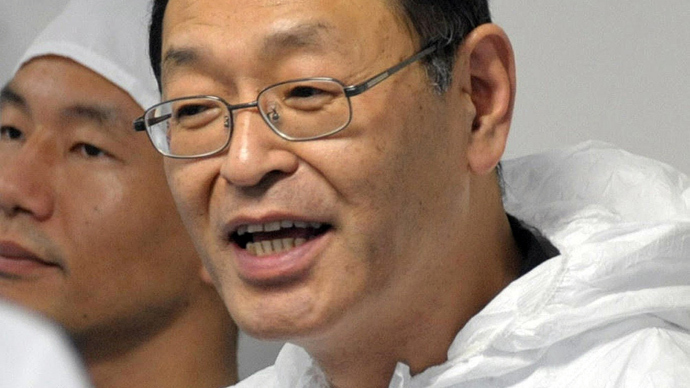 Shunichi Tanaka, chairman of the Nuclear Regulation Authority (NRA), said the contamination is "strongly suspected" and has been occurring since March 2011, when a massive earthquake and tsunami triggered three meltdowns in the Fukushima plant. "I think contamination of the sea is continuing to a greater or lesser extent," Tanaka said. "It was contaminated at the time of the accident, but I think it has been continuing for the last two years. Coming up with countermeasures against all possible scenarios is a top priority." The plant operator, Tokyo Electric Power Co. (Tepco), claims that the source of contamination is the pit from which radioactive water is leaking into the sea. However, Tanaka believes that this may be not the only source of contamination. "We must find the cause of the contamination...and put the highest priority on implementing countermeasures," Tanaka told a meeting of commissioners after they studied recent surveys on the radiation level of groundwater at the plant, Kyodo News agency reported. The results show that radioactive substances such as cesium and tritium are present in high density. The NRA Chairman added that he would form a panel of experts to look into ways to contain the problem. Tepco had no immediate comments on Tanaka’s remarks and is evaluating the levels of contamination. 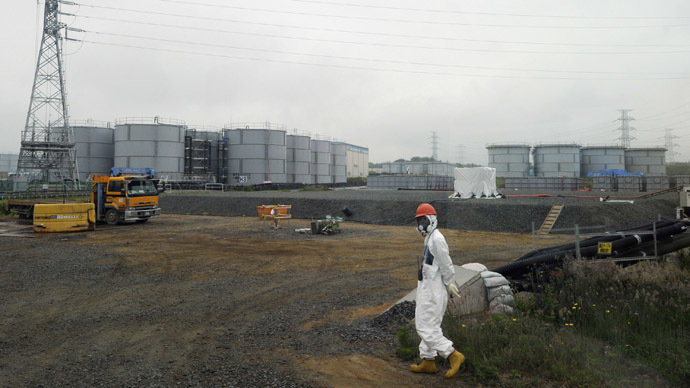 On Tuesday, the electric giant that is in charge of the nuclear disaster cleanup said that the levels of possibly cancer-causing radioactive substances in the ground waters at the plant have risen 90 times in just three days. The test results show that cesium-134 levels in the ground water are 150 times the legal level. Cesium-137 levels are 200 times the permitted level. "I see (Tepco) has not been able to find the cause of these spikes in readings,” Tanaka said at the conference, as quoted by AFP. 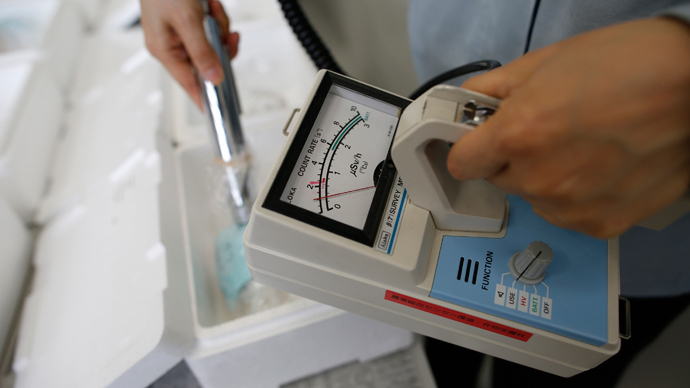 Experts have long indicated that the threat of contamination exists, and the NRA findings underscore Tepco's delayed response in containing the problem. Tepco has been continuously monitoring cesium levels in underground water and seawater off the coast of the plant. There have been reported spikes of the radioactive substance since May. However, the company claims that most of the contamination has been there since the nuclear disaster in March 2011 and there has been "no significant impact" on the environment. According to Tepco, cesium tends to be absorbed in the soil. The electric utility denies that water contaminated with cesium reached the sea. The threat of radioactive substances spreading into the Pacific Ocean has prompted concerns from Japan’s neighbors. An official with the South Korean fisheries ministry commented that fish caught off the country's coast is being regularly tested. Another ministry official said the direction of currents made it unlikely that any radioactive substances would reach South Korea from Japan. Chinese Foreign Ministry spokeswoman Hua Chunying said on Wednesday that she was unaware of reports of contamination leaking into the ocean. The 9.0 magnitude earthquake and the tsunami that followed hit the northeast coast of Japan on March 11, 2011. 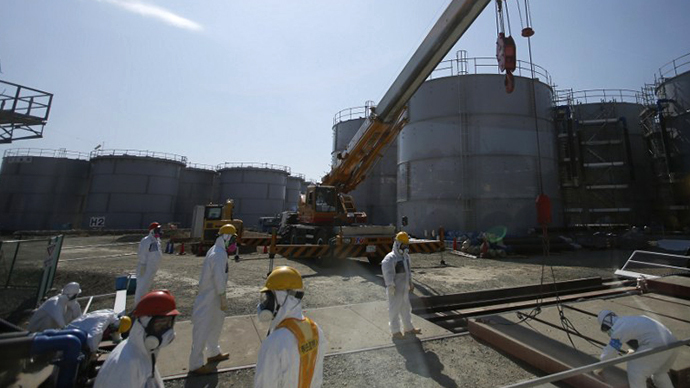 It damaged the Fukushima Daiichi nuclear plant, causing meltdowns in three reactors, causing radiation to spill into the surrounding soil and water. The crippled power units are currently in a state of cold shutdown. Used fuel rods stored in special cooling pools in the reactor buildings of the plant are scheduled to be extracted by the end of this year. Tepco has been flushing the water over the melted fuel rods, although the contaminated water has been quickly building up and there have been repeated leaks. The melted reactor fuel is expected to be removed by 2022. Dismantling of the nuclear power plant could take at least 40 years, although the government is looking for ways to speed up the process.